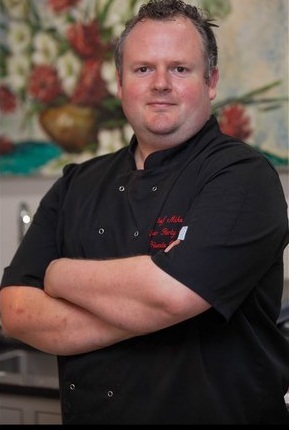 ChefGary promises to deliver exquisite Michelin standard food combined with superb service to your dinner party or special occasion. The team are passionate about providing stunning cuisine and ensuring you and your guests have an unforgettable experience. ….. and we do the washing up!